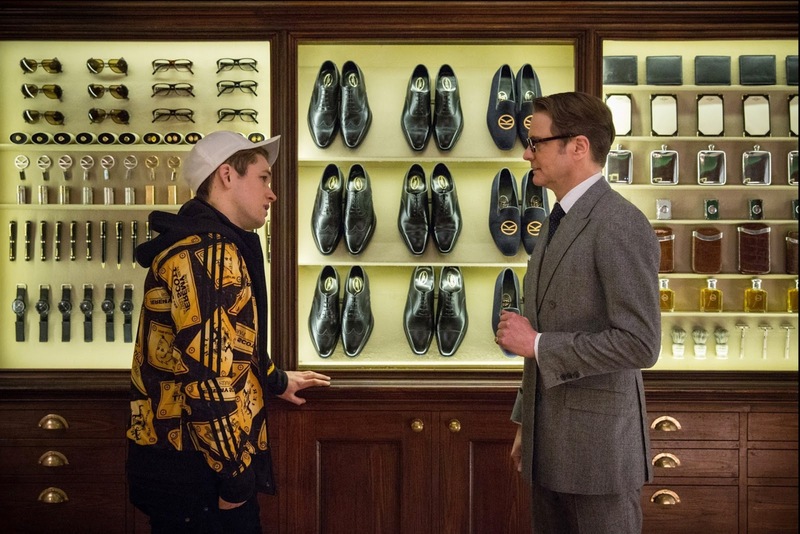 Home 2015 Descargar Download Kingsman The Secret Service Movie Review Muat Turun Review filem Trailer #Movie Review "Kingsman : The Secret Service"
#Movie Review "Kingsman : The Secret Service"
Filem ini diarahkan oleh Matthew Vaughn dan direleasekan mulai 19 Februari 2015 (Malaysia). 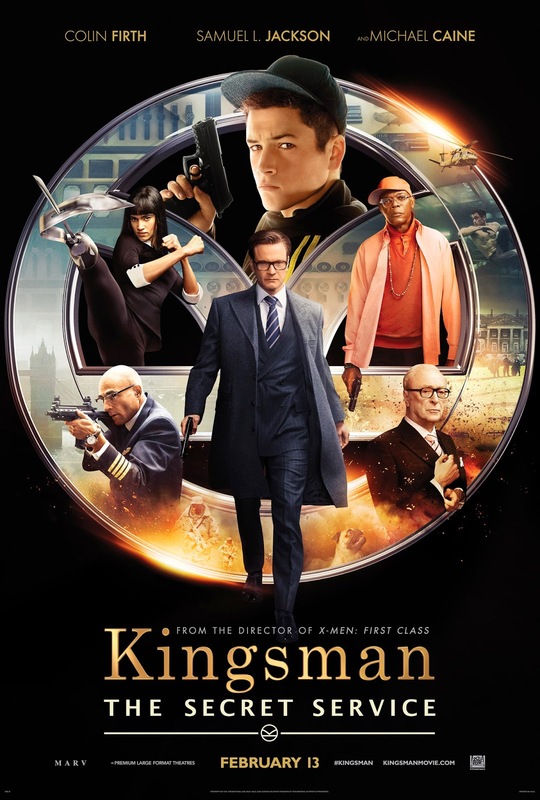 Filem ini menampilkan pelakon seperti Colin Firth sebagai Harry Hart, Taron Egerton (Gary "Eggsy" Unwin), Samuel L. Jackson (Richmond Valentine), Mark Strong (Merlin), Michael Caine (Arthur), Sophie Cookson (Roxy) & Sofia Boutella (Gazelle) dan ramai lagi. Baca review kat sini,macam best je filemnya buat hati teruja untuk menonton.